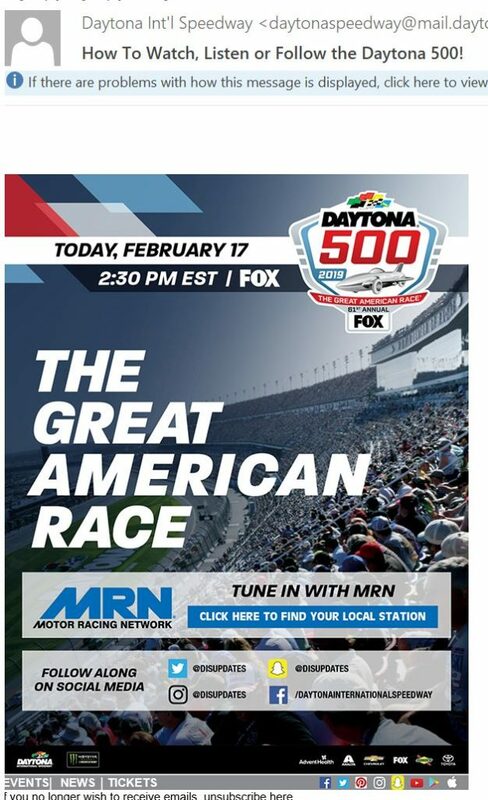 Boy it’s a whole new ball game for Daytona International Speedway now that DIS has been labeled the first and largest American racing stadium for the #Daytona500. With the reconfigured front-stretch, and a totally dismantled backstretch (aka the Super-stretch), tickets are showing that they can’t hold onto the prices they set just 5 years ago. And with the online ticket resale market growing, people are no longer shelling out big bucks in the summer before the race to get on a payment plan. The secondary market is alive and well. But what is happening to the real price to attend the Daytona 500? Let’s take a look. Tickets for the 2019 Daytona 500 face value reaches $365 for the center tower. 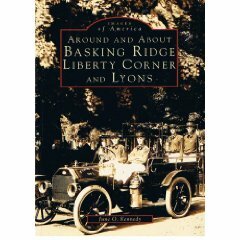 Includes NASCAR Racing Experience 300 and DAYTONA 500. For 2019 – the good seats for the Daytona 500 in the famed Tri-Oval Club Tower at the Start/Finish Line will cost you $695 per ticket for the 4 race package ($365 for the #daytona500). Stats also state that the 2019 race was a sellout with 101,000 tickets sold. That’s total crap. The best way to watch the Daytona 500 is to go to the Daytona 500. Thanks NASCAR!!!! The Tri-Oval Club is still the premier section on the second level above and around the start/finish line. Lesser priced tickets can be had for Sunday only starting at $170. In comparison, that’s the same package price going back to 2016 when the 4 day package would’ve set you back $695 a seat for a 4 day race package – up from $680 in 2015 and 2014. So just remember, those looking for seats in the 330-350 upper section are ALWAYS for to buy a 4 day package. That’s the only way Daytona Intl Speedway sells the best seats. As part of the $400 million Daytona Rising project, first, let’s consider capacity. The configurations to DIS have changed dramatically as it’s now being referred to a a Racing stadium vs a track. And yes, the Super-stretch is GONE! That alone knocked out over 44,500 seats from the previous total capacity of 146,000. That left 101,500 for the front-stretch according to the Daytona News-Journal. The front-stretch seats were upgraded significantly from the older metal seats, Joie Chitwood III, president of the track said. Every seat in the Speedway front stretch was replaced with wider (21 inch) and more comfortable seats. The average width of an airline seat has shriveled from 18 inches to about 16 ½! Additionally, more restrooms and concession stands, as well as escalators and elevators, were added. 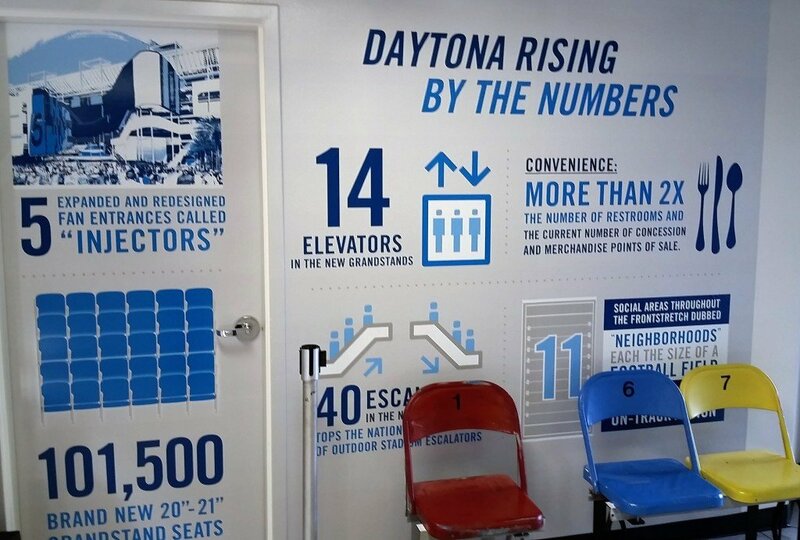 At the conclusion of the redevelopment, Daytona International Speedway was comprised of approximately 101,500 permanent seats, with the potential to increase permanent seating to 125,000. The final seat of the Daytona Rising project installed January 19, 2016. Take away the old black and white checkered seating and look to the new b/w stadium. What about the enclosed suite box above Daytona International Speedway? The old one was torn down and completely rebuild with the Daytona Rising project. Based on old figures, in 2015, ISC mentioned there were 112 suites at DIS . Super exclusive! For 2019 there is said to be 80 new suites. For this year you can drop $6,000 on a #daytona500 package. The 2014 price tag for what was known as the Budweiser 1876 club was $1895. In 2010, that would have set you back $1805, tax included per seat. But as a bargain – you could have gotten a one day deal for the 500 only – One-day package for the 52nd annual Daytona 500 were available on Sunday, Feb. 14, 2010 , actually down from $699 (tax inclusive) in 2013. Make sure you post how much you remember paying for a face value ticket for the Daytona 500 in the comments section. For the 2016 Speedweeks, track officials set pricing for two new group suite products, Midway Suites and High Bank Suites, in addition to a multi-day club-seat package. There are 80 suites in the configured tower. As a result of developing permanent hospitality spaces inside the facility, the track will charge $500 a person for the Midway Suites, Daytona President Joie Chitwood said. The speedway previously charged $400 a person for the Daytona 500. Doing the math, buying a 50-person Midway Suite would cost $25,000, a 25 percent increase over the chalets, which shut down after the race starts. The Midway Suites bring patrons inside the track and stay open for the duration of the race. The price for a Midway Suite covers race tickets and access to an indoor lounge on the back side of the track with no views of the action. 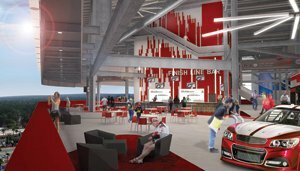 The High Bank Suites, also on the mezzanine level, are sold as a season-long ticket package covering eight days of NASCAR racing. Those suites have interior lounges and outdoor patios facing the track with seats below those decks. For that product, the average price of $2,448 a person covers tickets to the track’s major NASCAR races: the Budweiser Duels, Sprint Unlimited race, a Camping World Truck Series race, two Nationwide Series races, the Daytona 500 and the Coke Zero 400. Buying a High Bank Suite for 50 people would cost $122,400. On the front stretch, the Speedway had 67 suites, ranging in size from 40 seats such as Coca-Cola’s to as many as 160. 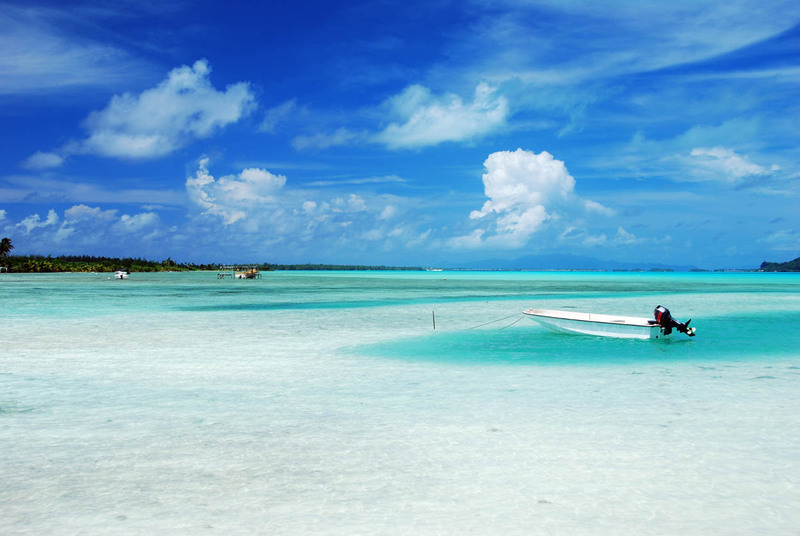 The specific design and amenities offered in each suite vary. Coca-Cola’s suite on the Sprint Tower’s seventh floor was decked out in Coke memorabilia; with pictures of the soft drink’s sponsored drivers on the walls celebrating, and trash cans shaped like Coke bottles. Gatorade’s suite next door had the company’s emblem, an orange lightning bolt on the wall. The suites, which cost $60,000 and up to reserve for the year. Most were owned by NASCAR sponsors such as Coca-Cola, Gatorade, Sprint, and Goodyear. The cost to keep a suite for all the Speedway’s major events annually started at $60,000. Celebrities who have frequented the suites in the past include Presidents Ronald Reagan and George W. Bush, Michael Jordan, Matthew McConaughey, John Travolta, and even Tim Tebow. Different suites carry different foods and beverages. Suite holders work out menus with Americrown, the Speedway’s catering company. In 2014, an advertisement for suites on the Speedway’s website shows people enjoying nachos and shrimp cocktails, but Guthrie noted that whenever the late Bill France Jr., the former NASCAR chairman, was in a suite, he made sure it was fully stocked with hot dogs and chili. Goodyear maintains two suites in the Daytona 500 Club, the four-story building next to Victory Lane. Budweiser Fan Suite will take race fans inside a suite high atop Daytona’s famed super-stretch, providing unprecedented views of the entire Speedway. 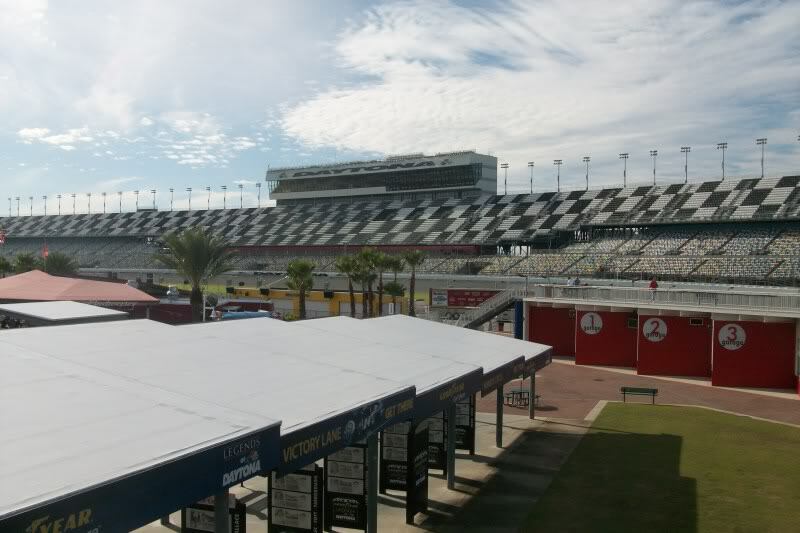 Costs:– Four-day package Feb. 20-23,2014 that includes the Budweiser Duel, NextEra Energy Resources 250, the DRIVE4COPD 300 and the Daytona 500, $1,895 (tax inclusive). In 2010, Champions Suite costs $699 and includes delicious food, two (2) drink tickets for beer or wine, unlimited Coca-Cola products, souvenir event program, admission to the DAYTONA 500 Experience – Official Attraction of NASCAR and Pre-Race and Sprint FANZONE access. Want to party on the infield without an infield ticket? Welcome to the Fan-Zone. Walk above the drivers garages on the Fan-deck, drink at the Budweiser Bistro bar, watch stuff on stage, and get to walk on the track before the race. You can even sign the start/finish line. Overall, it’s like tailgating without totally getting ripped off! Just remember, you have to have a valid Daytona race ticket in order to purchase the Fan-zone Pass. Price: $99 each. Again, back in 2014 there was a variety of tickets to get you on the infield – $25 for Thurs/Fri $90 for Sunday or for all four days you can grab a package for $120. So the 2016 price of $99 looks like it actually went donw! Kids 12 and under are still free. According to DIS, “Unless you are a crew member, there is no better way to be closer to the action than to have your very own Pit Road Patio seat! These elevated Pit Boxes are perched right behind Pit Road action. This open air venue will leave you with the feeling of not only watching the race but being a part of it!” That’ll set you back $1080 for the four day package. The face value of a Daytona 500 Ticket for the Sprint Tower will set you back $350 – NO CHANGE FOR FIVE CONSECUTIVE YEARS! $350 per ticket for the 500, $695 for the 4 day set (up from $650). That includes the Sprint, Petty, Earnhardt towers as well. At least you get a newly widened 21 inch seat, with cup holder and arm rest. The speedway opened with 18,000 grandstand seats and 6,000 bleacher seats, compared with 167,785 seats in 2010. A grandstand ticket to the inaugural race cost $8, which was higher than the $2.50 fans paid for the beach-road races in the early 1950’s and higher than the 55 cents a ticket cost in 1939. 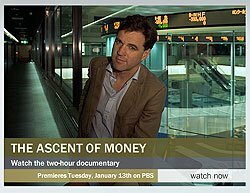 In 2007, a prime ticket in the Petty Tower was $240. What about the $55 seat? Now it’s the $95 seat. With the Super-Stretch gone, so are the $65 seats that used to go with it. The lowest Reserve Ticket Price for the 2016 Daytona 500 is $95 located closest to the track on turn 4 and turn 1. The Daytona Beach International Speedway announced it cut its $99 ticket to $55 for the Daytona 500 because of slow sales. Tickets hadn’t been $55 since 1995. It’s another sign of the economic situation. The Daytona Beach International Speedway announced it was cutting ticket prices from $99 to $55 for the Daytona 500 because of slow sales. Previously, the event was completely sold out. Daytona’s seating capacity shrank from 168,000 to 159,000 in 2009, the result of a front-stretch grandstand project that began in August 2008, according to DIS spokesman Andrew Booth. 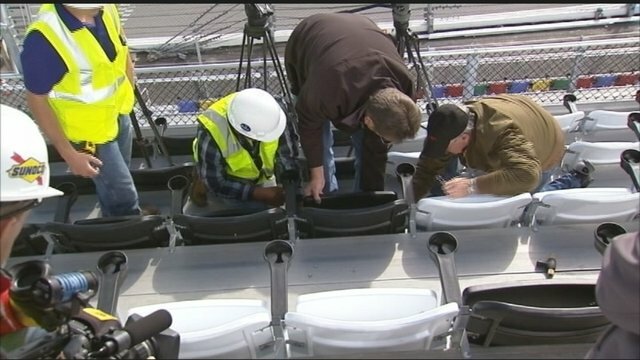 The renovation project replaced lower aluminum seating in the DePalma and Oldfield grandstands (located near Turn 4) as well as the Seagrave, Keech and Lockhart grandstands (located near Turn 1) with chair seats with arm rests. In 2010, Daytona had the biggest capacity at 159,000 plus 112 suites, followed by Talladega (143,000; 30 suites). 2018 – 60th – Superstar vocal group Rascal Flatts , USAF Thunderbirds flyover. Academy Award winning actress Charlize Theron was the honorary starter. Austin Dillon delivered. 2014 – 56th – Tim McGraw – pre – race concert – NFL murder suspect Ray Lewis Master of Ceremonies – USAF Thunderbirds flyover – cancelled due to weather. 2013 – 55th- Clay Cook (Zac Brown Band) sings the National Anthem – Zac Brown Band pre-race concert (Thunderbirds cancelled due to Obama shutting down the Federal Government). Fastest Poll Qualifier – 210.364 mph – 1987 – Bill Elliott (All time speed record) (Oh and he won! 1996- July 5 – Daytona USA inauguration – $20 million. Later changed to Daytona 500 Experience and closed in Oct. 2010 (Orlando Sentinel 1/20/2010). February 22, 1959 – 42,000 people attended the inaugural Daytona 500. 2001 Michael Waltrip* – Lost Dale Sr.
1993 Dale Jarrett – Father called his win.